The Fair and Inclusive Our Data event was our best attended stakeholder event so far. A total of 48 people came together at The Watershed on the afternoon of 18th February 2019. These awesome people represented a range of different backgrounds including government, third sector, tech sector and open data enthusiasts. We are very proud of the three teams who were commissioned back in November 2018 to create innovation projects utilising open data. Each team presented how their projects have progressed over the last few months with many hours for hard work to progress their projects. A separate blog post will be published giving more details on their commissions. James Snelgrove, City Office at Bristol City Council – provided an update of One City Plan which looks at Bristol’s aspirations for 2050. Jaya Chakrabarti MBE, CEO at TISCreport and Vice President of Bristol Chamber of Commerce – the power of data to be a force for good by empowering citizens to hold businesses accountable for transparency in their supply chains. 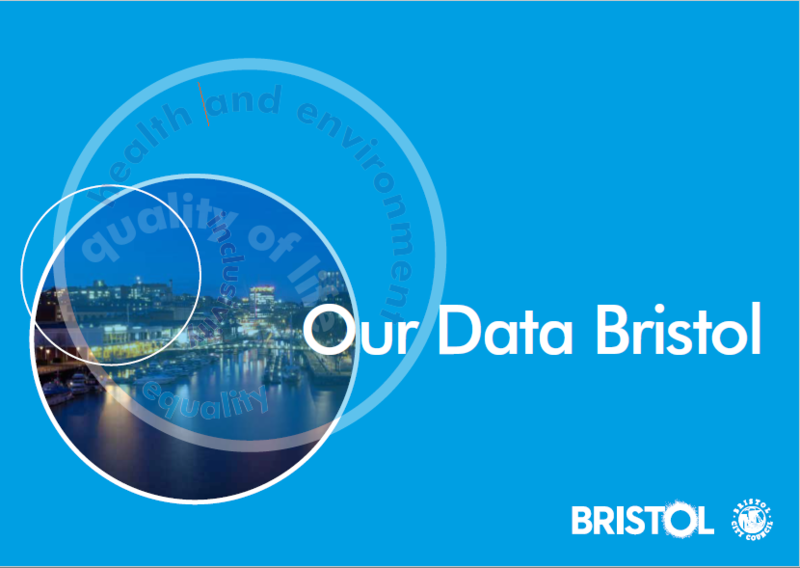 Marius Jennings, Open Data Project Manager at Bristol City Council – gave a whistle stop tour of the Our Bristol programme, Bristol API and Open Data Bristol Platform. Mark Pajak, Head of Digital Culture: Transformation at Bristol City Council – gave examples of the wealth of data that the culture team has within its galleries, museums and archives. Dr. Martin Poulter, ICT Manager at The Economics Network (hosted by the University of Bristol) – spoke about linked data through the power of Wikimedia UK and it’s most well-known service Wikipedia. Tom Fowler, Troubled Families Analyst at Insights Bristol (Bristol City Council and Avon & Somerset Police) – how the Think Family Database is used to cross reference data to support vulnerable individuals.